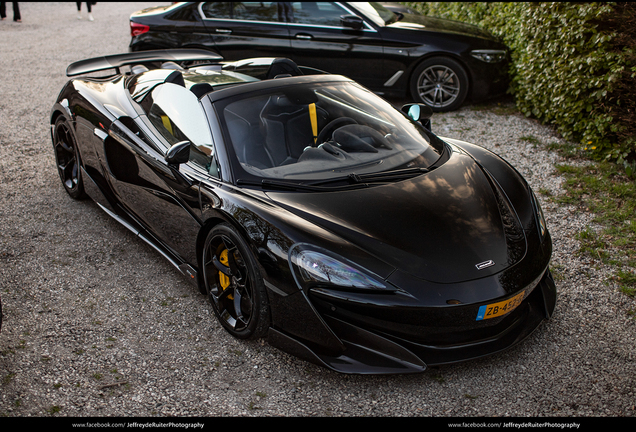 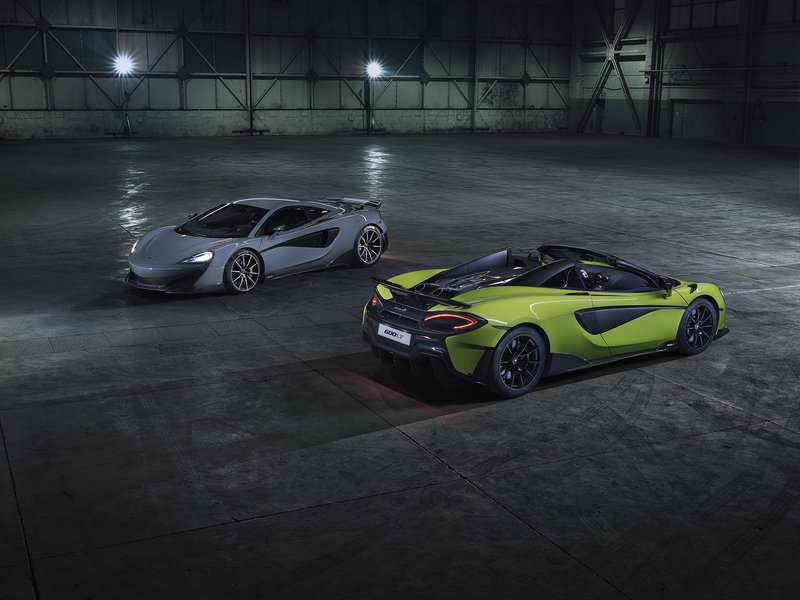 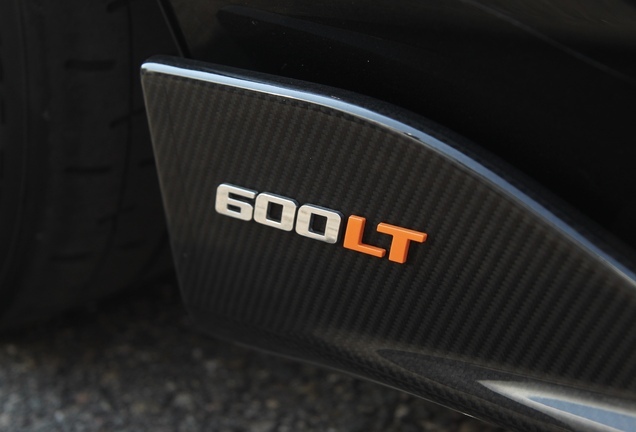 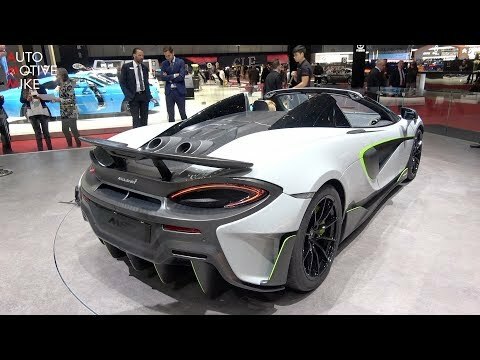 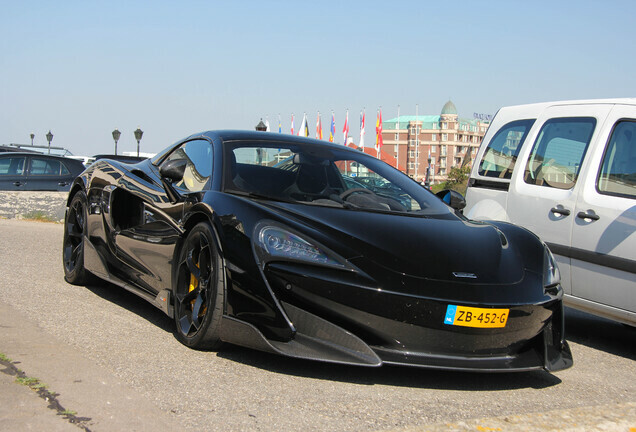 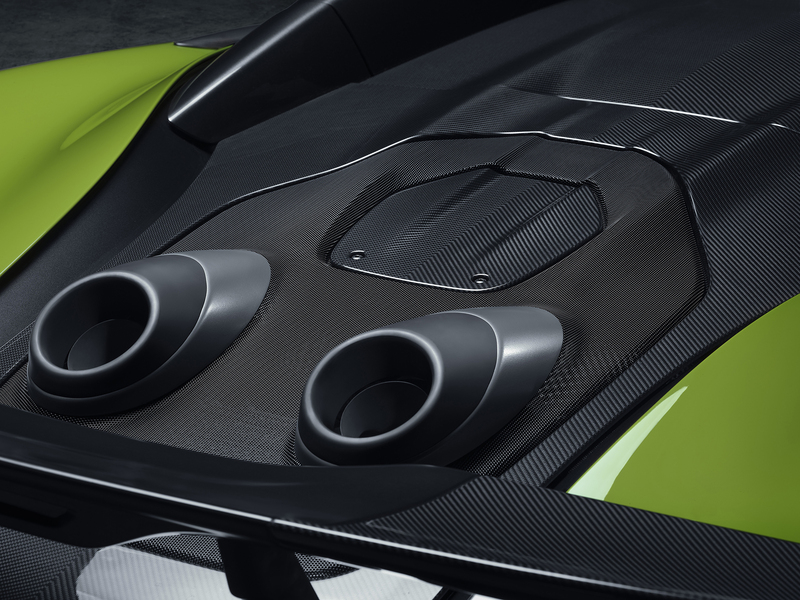 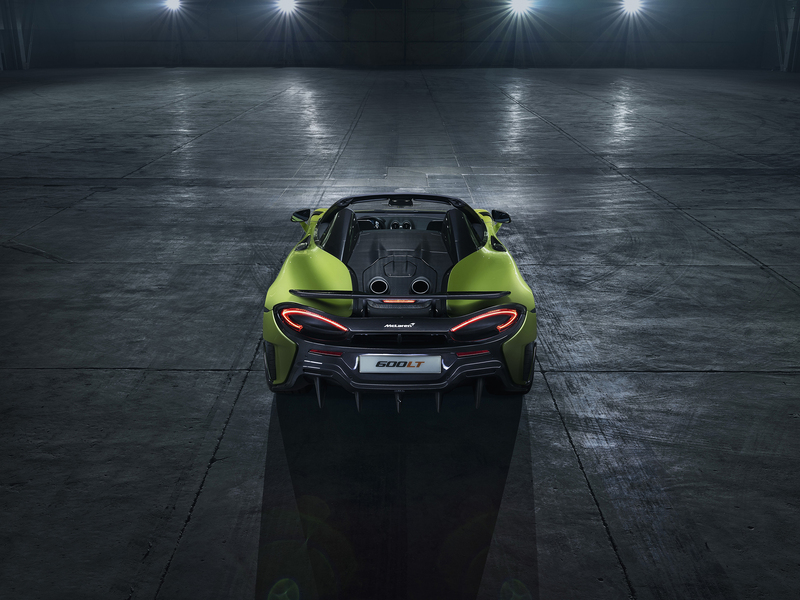 The 600LT Spider is McLaren's fifth car to carry the Longtail name. 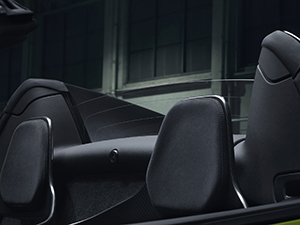 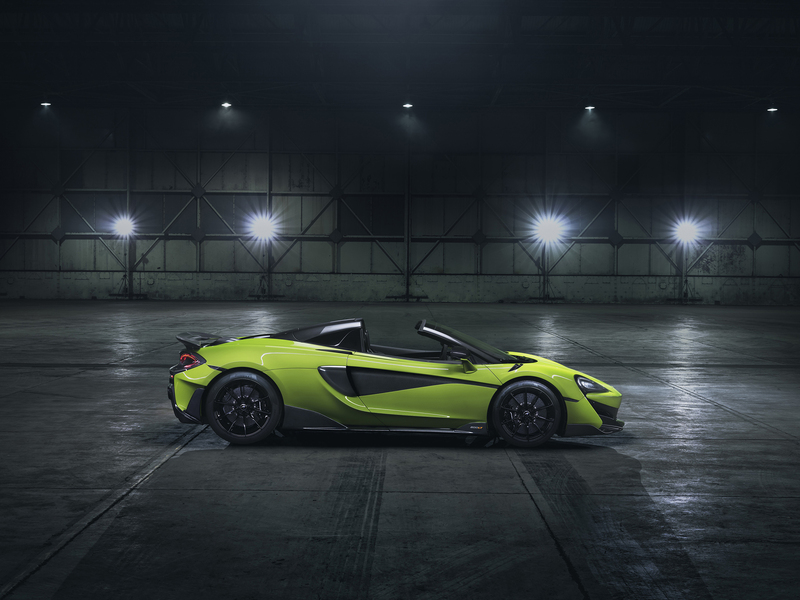 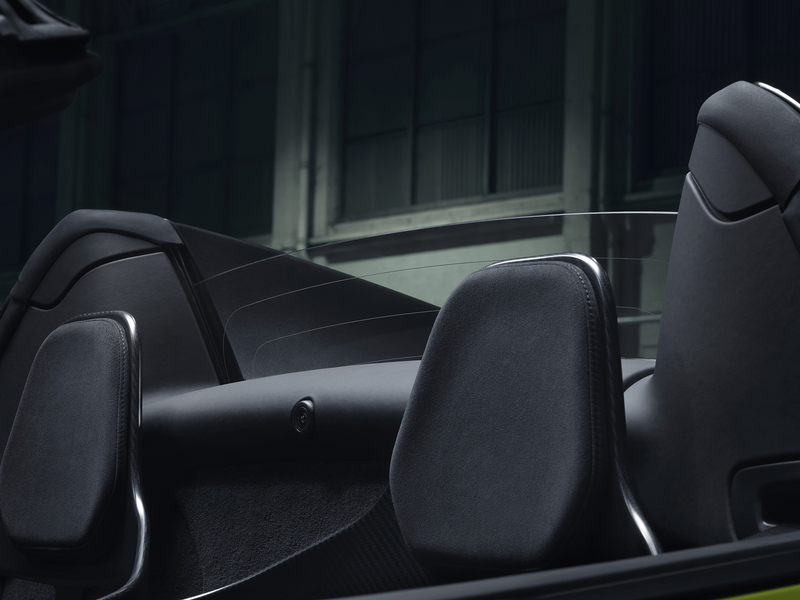 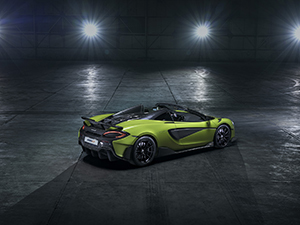 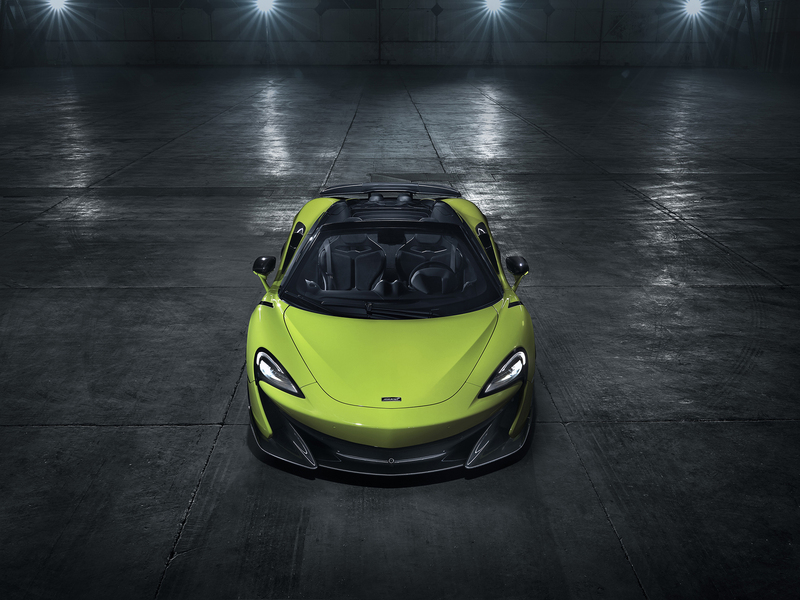 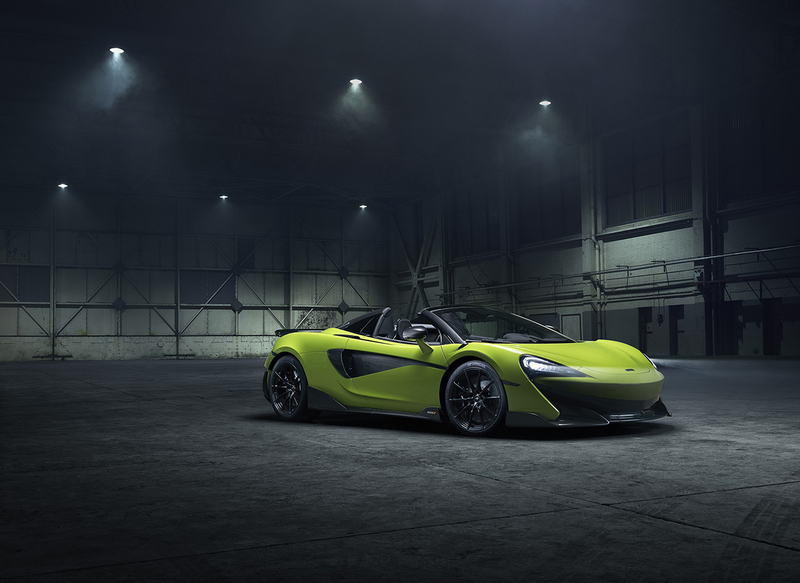 The new convertible fully embodies the McLaren Longtail philosophy of increased power, reduced weight, optimized aerodynamics, track-focused dynamics and limited availability. 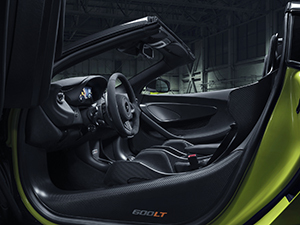 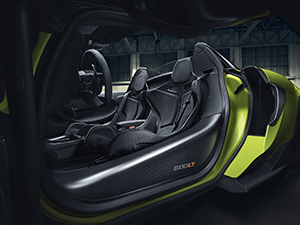 In addition, it brings a new dimension of excitement over the 600LT Coupé, without compromise to the dynamic purity of the most performance-focused car in the Sports Series line-up: a retractable hardtop to give the choice of open-air driving.